Snowdonia is a hotbed for outdoor activities. Mountain Biking, walking, trail running and watersports are among the many activities on offer. Try white water rafting, gorge walking and other adventure activities. Mostyn cottage is located in Coed y Brenin in Snowdonia. We are surrounded by exceptional countryside for lots of outdoor activities. There are also many places to see and visit in the Snowdonia national park. Snowdonia National Park in North Wales has a unique landscape, consisting of nine mountain ranges, with some peaks rising majestically over 3,000 feet. Some craggy and most awe inspiring. 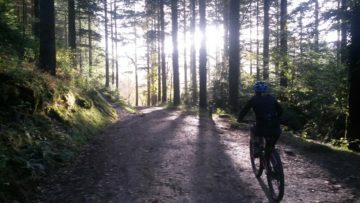 Coed Y Brenin mountain bike trail centre is on our doorstep at Mostyn Cottage. A selection of exciting singletrack trails await the adventurous Mountain Biker. 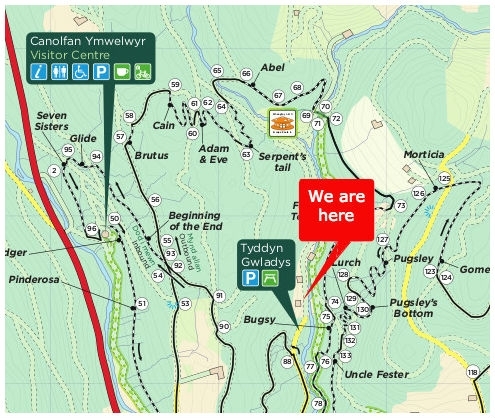 You can connect to the network of all weather routes just 400 metres away from Mostyn Cottage. The trails are graded by steepness, technicality, distance and the physical challenge of riding the trail. Want to ride all the hidden trails only the locals know? Nestled in Coed Y Brenin, Mostyn Cottage is your gateway to a woodland retreat in the heart of Snowdonia National Park. Are you looking for the perfect place to ride your mountain bike, experience fantastic trail runs or simply relax by the river? Mostyn Cottage, with its exceptional position within Snowdonia’s famous national park, is your ideal getaway location. Just two-hundred metres from the best mountain bike and trail running routes around. Park up and ride or run from the door, or just relax and enjoy the peace. With both self-catering accommodation and bed and breakfast accommodation, our idyllic log cabins and cottage are superb for your long weekend, midweek break, or bank holiday escape. 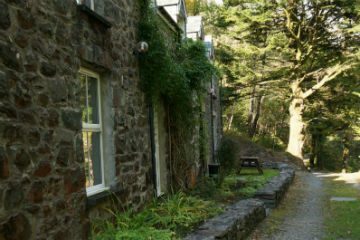 Coed y Brenin Accommodation – Mostyn Cottage, a peaceful place surrounded by possible adventures. Looking for Coed y Brenin accommodation on the trails? 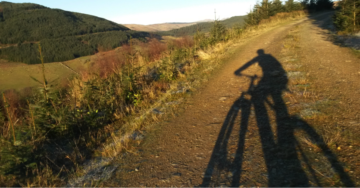 Mostyn Cottage is just a few miles from the Coed Y Brenin Mountain Bike Visitor Centre.The trails are on our doorstep at Mostyn Cottage and it’s only a short ride to the Visitor Centre where you can enjoy coffee and cake half way round your trail ride.